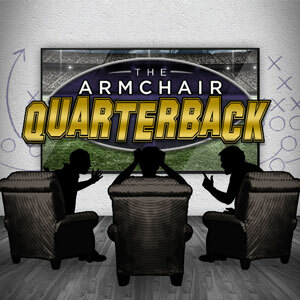 The day after the game hosts Drew Forrester, Tony Lombardi and Dean Johnson share their observations and insights on the Ravens most recently completed game. This is a no-holds-barred roundtable discussion with no Ravens stone left unturned. This is NOT for the feint-of-heart fan. If it involves golf, your host Drew Forrester will talk about it! 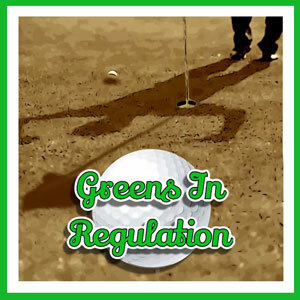 PGA Tour, the players, the majors…and golf instruction with local professionals helping you shave strokes off your game and get you to the greens in regulation. It’s Sunday morning crunch time, and we need to get those fantasy football lineups on point! 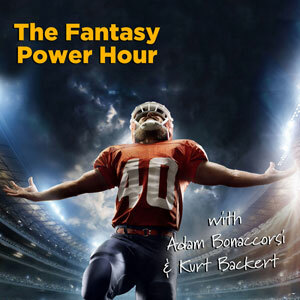 Join Kurt Backert and Adam Bonaccorsi as they breakdown the Sunday and Monday slate of games from a fantasy perspective, hitting everything from the must starts, to the sneaky sleepers and bench bodies, suitable to all fantasy scoring formats. Music Fanimal seeks to change that by shining a light on local talents. Here they’ll get the red-carpet treatment they deserve. Music Fanimal, the keys of home. 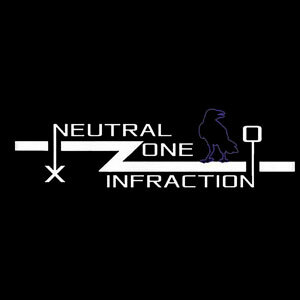 The Neutral Zone Infraction podcast is the place to be if you’re a fan of shedding the purple tinted glasses & ruffling some Ravens Flock feathers. Hosted by Michael ‘Chibs’ Telford and Adam Bonaccorsi. 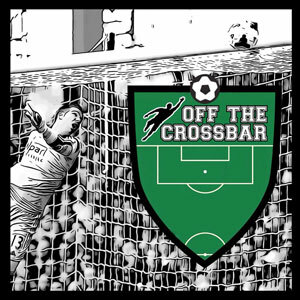 Off the Crossbar is Baltimore’s first and only show dedicated to the local soccer scene. Hosted by two of the area’s most prominent and successful coaches, Pete Eibner and Adam “the Mizz” Mizell. 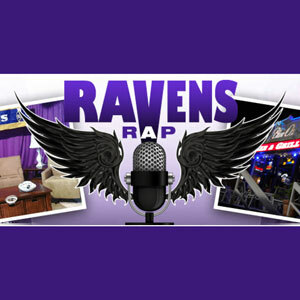 Recorded live at The Original Greene Turtle on 116th Street in Ocean City, Maryland, the Ravens Rap takes a look back at the most recently completed game and a look ahead with predictions for the next game. 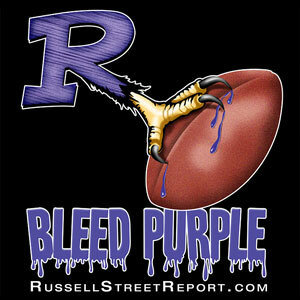 RSR is a program that delivers Ravens analysis and insight. From game previews to reviews; X’s & O’s to salary cap. Hosted by Tony Lombardi and Miles Goodman the Russell Street Report features local and national expert guests, fan Q&A, fan commentary and video, live musical artists and the one and only Baltimore Ron! 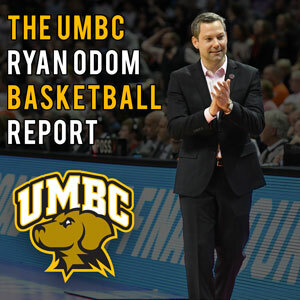 UMBC Men’s Head Basketball Coach Ryan Odom along with host Gary Stein reflect upon the Retrievers progress throughout the season, break down upcoming games and visit with a featured UMBC player each week. 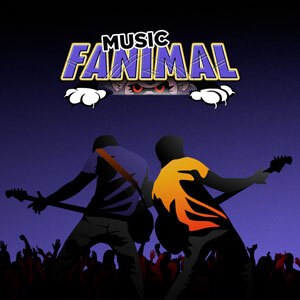 Fanimal Radio is Baltimore’s advertiser-supported, on-demand digital audio and video network. 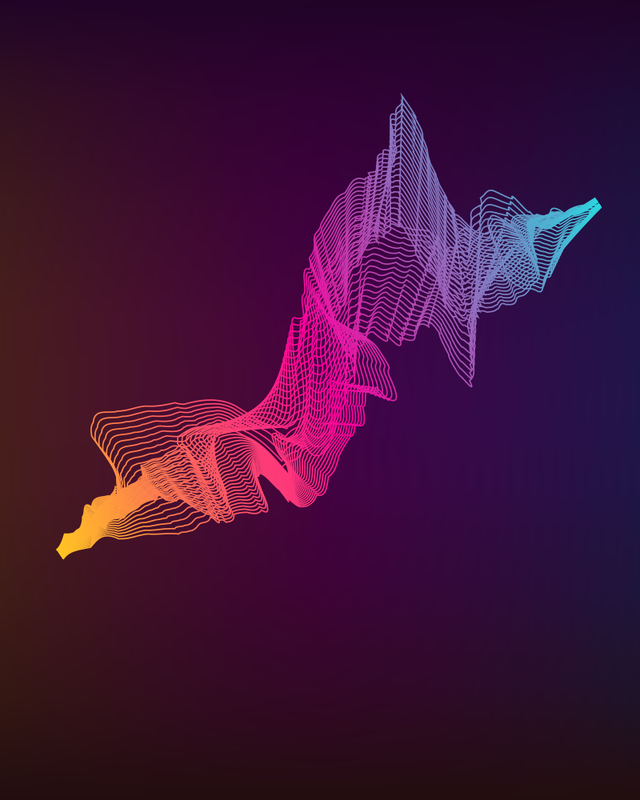 We offer multiple solutions, including content creation, brand integration, and distribution. We make it easy for you to discover, connect and engage with all of your favorite Baltimore area podcasters, all in one place. I remember when Tony Lombardi launched RSR. Now it has become a must stop for Ravens fans. From salary cap to the to the third team left guard, they’ve got it covered. Created by a Ravens fan for Ravens fans, well done! RSR is a true Baltimore original. I sat on a barstool next to its founder years ago and he told me of his plan. Dream come true. Football gold!